DMOD have enjoyed a long-standing relationship with Canada Life. 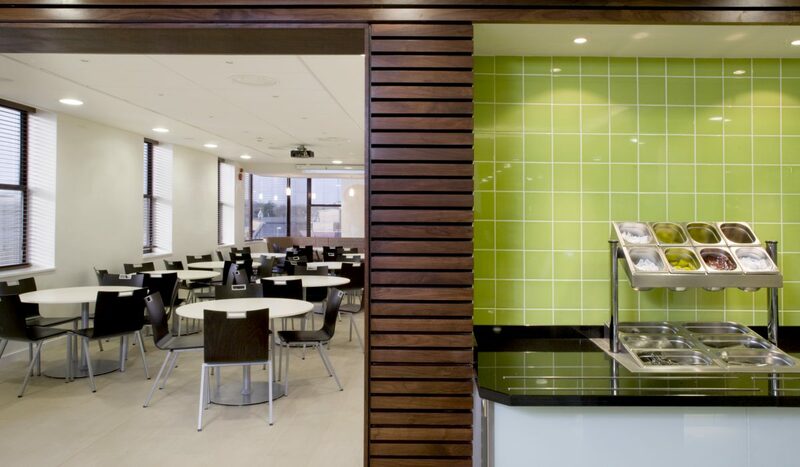 DMOD first designed the Canada Life staff restaurant in 1999. 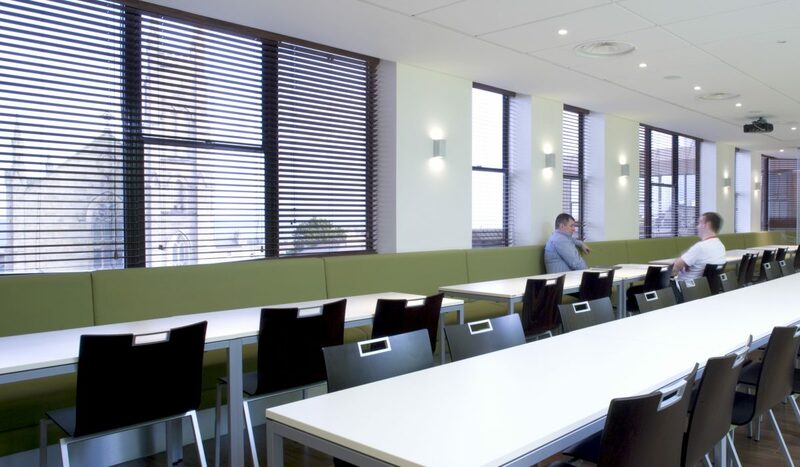 In 2007, DMOD returned to refurbish the fourth floor dedicating the area to the kitchen, staff restaurant and boardroom. 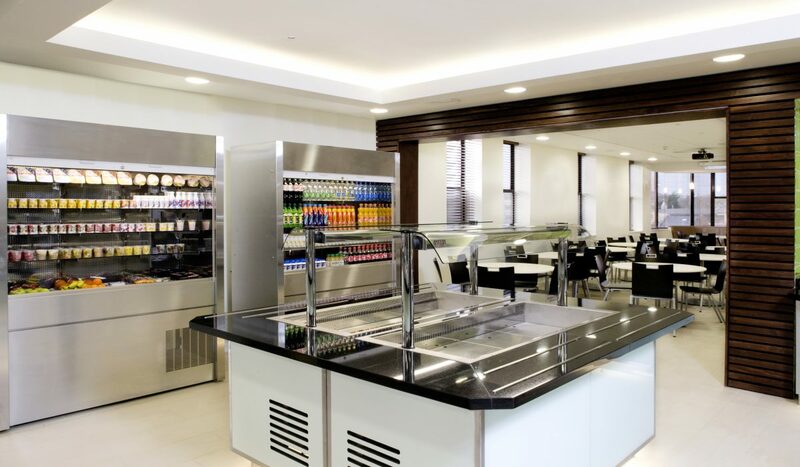 The staff restaurant kitchen was expanded and a new deli/ coffee area introduced. 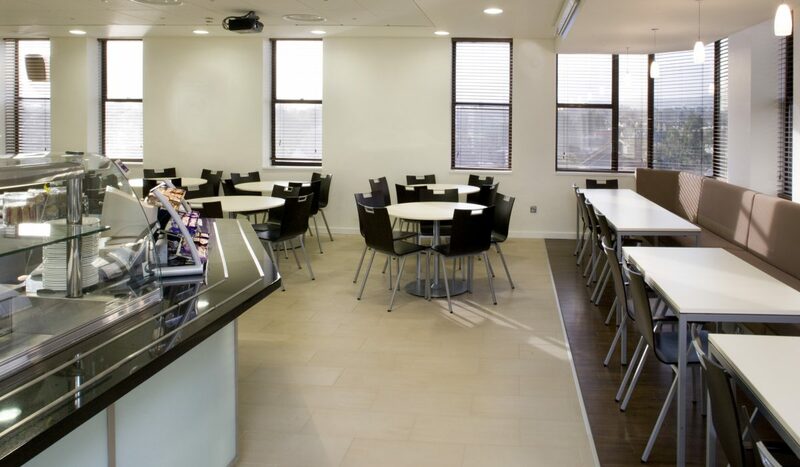 The expanded servery area incorporates theatre style cooking and allows the caterer to provide an extended menu. 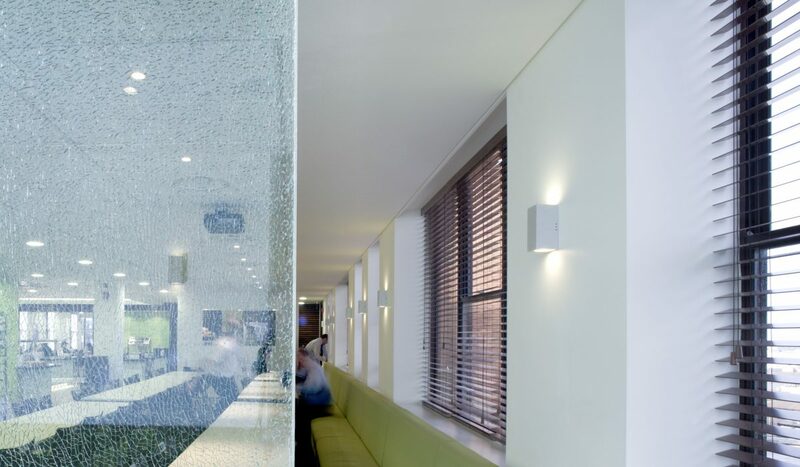 The bright colourful interior reflects the healthy food choice.